Save 60% on this highly-rated bag! 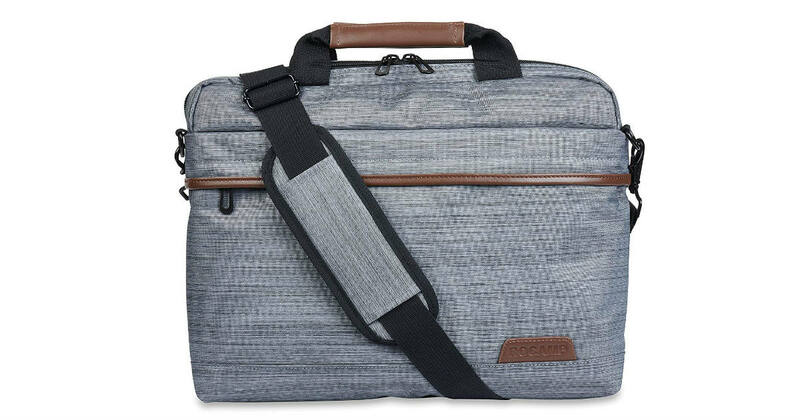 Head to Amazon to score this ROCAMP Laptop Briefcase Bag for only $19.89, regularly $49.99. Made of top quality Nylon fabric feature a padding layer and soft fabric lining for bump and shock absorption and protection of your devices from accidental scratches.